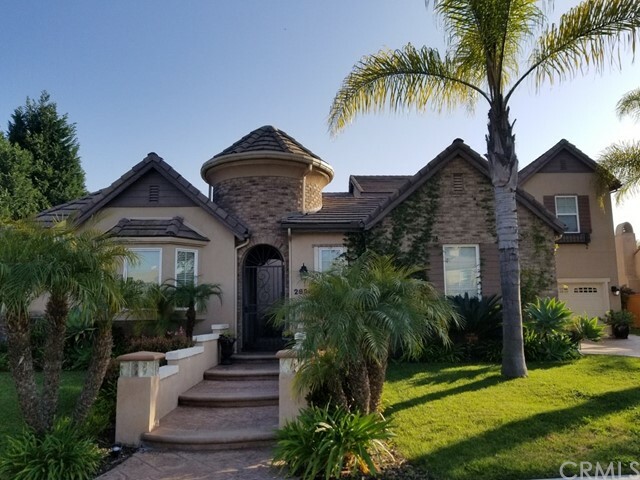 All Chula Vista homes currently listed for sale in Chula Vista as of 04/25/2019 are shown below. You can change the search criteria at any time by pressing the 'Change Search' button below. "Welcome to San Migue Ranch! Enjoy the Glorious Spaces and Views You'll Fall In Love With. The only home on the market with this size of lot and VIEWS! This home features many luxury upgrades like marble flooring, crown moulding, custom wall panels, granite counters, stainless steel appliances, shutters and much more! As you walk through the custom entry door into the dramatic high ceilings and large open concept floor plan with amazing views you will know this is the perfect home for you and you"
"Views of Coronado Islands & evening lights. Rolling Hills Ranch s most exclusive neighborhoods. Enjoy peaceful walks & views down the greenbelt to one of 5 exclusive neighborhood community pools & parks. Home features Solar Power, Electric Car Charger, Water Filtration System, Tankless Water Heater, Saltwater pool, Viking Stove, Microwave and Cooktop. Home also includes Refrigerator, Washer and Dryer. 4 Bedrooms w/Great Room upstairs & a large extended family room downstairs. No Mello Roos!"